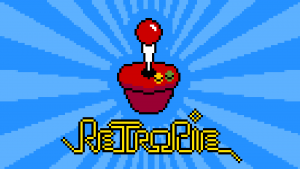 We are pleased to announce the release of RetroPie 3.5. 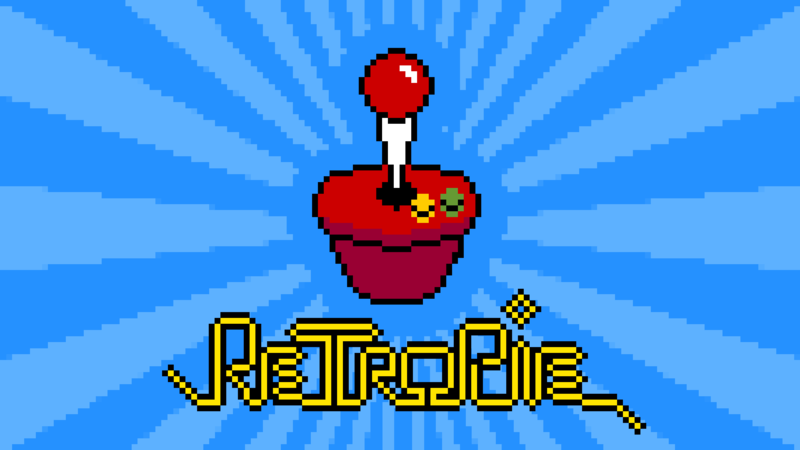 After taking into consideration the feedback from the vibrant RetroPie community, we have provided a few more functions to simplify the user experience such as automatic expansion of the filesystem on boot, less terminal text, and more configuration options for the runcommand launch menu. We have also fixed up some bugs with Raspbian Jessie such as the USB ROM service and have added two new experimental modules – the Löve game engine and a ColecoVision emulator (CoolCV). You can find the links for the SD-card images as usual in the Downloads Sections. Added new experimental modules, Lӧve 2D Game Engine, Colecovision (CoolCV). Debian usbmount package fixed up for systemd udev compatibility, making the USB ROM service work properly again without being killed after 30 seconds. Also added ntfs support by default. Added an arcade rom folder option where all arcade games can be placed. Improvements to EmulationStation (Fix crash on rom delete, direct launch, symlink support, and other bug fixes). Improvements to the Runcommand Launch Menu: Cleaner dialog on launch, ability to show game artwork on launch, ability to disable joystick support as well as the ability to disable the entire runcommand launch menu. PS3 Controller improvements – Add multiple gasia and shanwan controller support. Improvements on pre-built image – disabled screen blanking, quieter boot, and filesystem automatically expanded on first boot. How to update my version? How to update my 3.4? Where is the WiKi page for update? Hi guys, just wondering if you have any news regarding the newly released Raspberry Pie 3? It runs like a charm!! I’m now enjoying it with my Wii controllers, using built-in bluetooth in RPI3! I’m not having much luck finding an answer elsewhere so I hope someone can help. Somewhat new to this but I have been working on PC’s for well over 20 years, so I’m a quick learner. Anywho, I’d like to remove most of the startup emulators so that my Genesis one will show. I’m currently only wanting the NES/SNES/Genesis to show up (more down the road) but would like to remove the ones I won’t be using from showing up. Also, how do you get the nice looking background to work when you move over to a system (once on said system, the faded out picture of the game shows up), plus the nicer looking games list once inside the system? I’m using the latest retropi build on a raspi2. I think I am the only one complain about this but since the update I keep getting this before I launch a game, is there a way to revert or disable this pre-game message? In the retropie settings menu you can disable the message all together in the launch settings. Its a new option. I looked, but didn’t see this option. Where in launch settings was it found? Thanks! Is there always a black screen issue with kodi on exit with retropie 3.5? Hi guys. I love this project! I have installed RetroPie 3.5 (06.02.2016) for Pi Zero to a HDMI monitor and it plays games and kodi well. But I have a small issue with sound but it is more of a control problem than sound quality. I am using a wireless logitech k400 keyboard for gaming and video and all seems well but I can’t control the volume using the special keys on the keyboard in games or kodi. I checked the keyboard using showkey in the command line and it is reporting properly. Is there some way to fix this? I have looked thru the forums but found nothing on this. Any ideas? Confirmed – I was able to pair two gasia PS3 controllers without any special steps. These are great, since PS3 controllers have that extra system button in the middle for emulator menus or special codes. This is great! 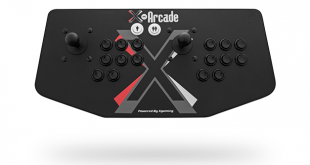 Before I go shopping – has anyone had success pairing 3 or 4 gasia controllers? i have 3.4. i have spent weeks setting it up just right. what is the best way to upgrade and not loose all my configs? You shouldnt lose your configs, like samba share editing, game artscraping or emulator configs. However, if you altered the Runscript in supplementry, ESsettings config to hide menu items, they will come back to default. I am running retropie from a USB flash drive and on the 1st boot it locks up when it trys to expand the filesystem. I use this method to run off USB. It works fine for me, I’m on 3.6. This is what do. Boot the Sd card, run the updates if you want and resize the ad card . I’m getting a white screen after Emulationstation after binary install. Change what is in your XXXXXX position to “carbon”. Start up ES again (probably best to reboot) and then, hopefully, ES will start and you can change your theme back to the one you wanted.